© Stephanie Brochey. All rights reserved. We pulled into Sa Pa, Vietnam with little knowledge of the area. We were so excited to land in such a beautiful place. We agreed to stay with a Hmong Villager and her family. 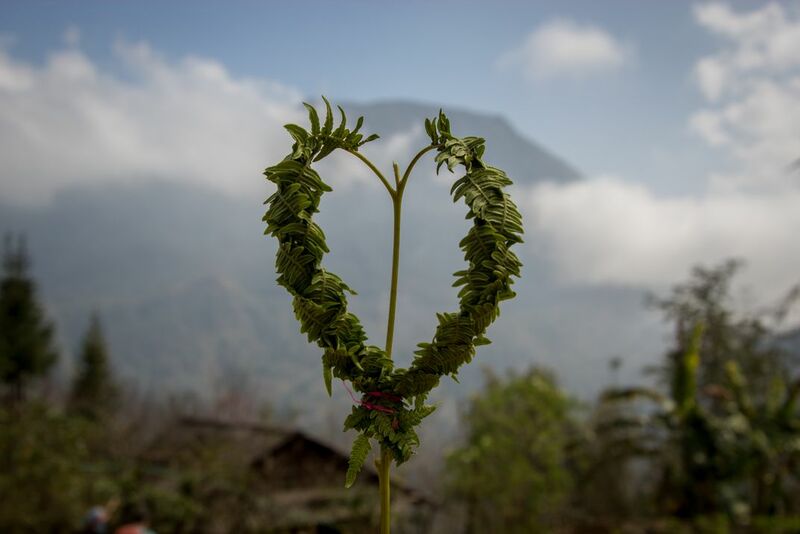 On our ten mile hike through the Northern Vietnamese mountain passes to her home, her friends made us these fern hearts. I carried mine all the way to her house, where we ate simple meals and slept on a bed of hay with her family. 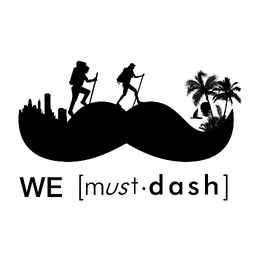 It was one of the most prolific events of our backpacking trip through SE Asia. A day in the life of another, miles away from our home.